Be wary of using a digital implementation agency simply because you have a pre-existing relationship. CMS projects get complex very quickly—they’re their own beast entirely—and they require deep technical skills and specific expertise around building. Marketing has become so specialized that marketing leaders have had to increasingly hone their ability to effectively identify the tasks, skills, and expertise to source via external agencies and resources. McKinsey asserts that marketers must move away from the concept of retaining an ‘agency of record’ (perhaps along with a couple creative agencies) to a wider ecosystem of specialized agencies. For some agencies this approach is exciting and relieving at the same time. 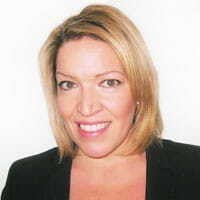 Anyone who has worked in the agency realm for a while will know the following to be true (whether they admit so publicly or not is another story): in days gone by, clients often wanted their agency (or maybe a couple of agencies) to do everything. If you built a website, you were often expected to be a master of every aspect. But truly, to do so, requires a very diverse set of skills—and those skill sets need to work well together. But just because they live under the same roof doesn’t guarantee the end result will be better. Full service agency or specialized agency or both? It depends on what you need. What we do know is that the more complex a client’s digital marketing needs are, the more difficult it is for them to find the skill sets they need, when they need them, in one shop. Even the best full service agencies partner with specialized shops to deliver highly specialized services. 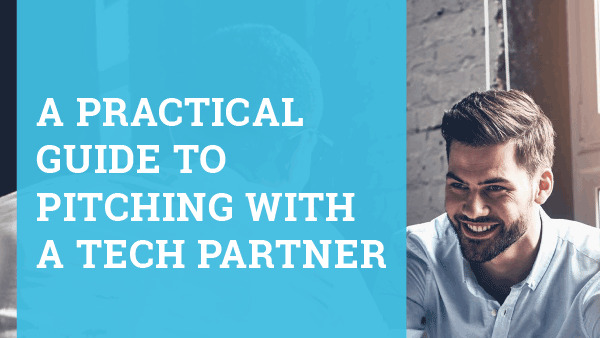 We’ve seen that end-clients often embrace the partnership model, which usually means they get the skill sets they need and know exactly who is delivering what. Gone will be the days where agencies feel they need to secretly outsource skills. Gone will be the days that clients expect a one stop shop to be an automatic advantage. Gone will be the days that clients expect developers to be expert in every platform versus being expert at finding the right people with the right skill sets to make a project with special requirements a success. Thankfully, it’s become better understood that CMS implementation is a complex undertaking. Great websites require various skill sets to plan, build, deploy and maintain. When it comes to technical skills, clients and agencies will make sure that the heavy lifting around the implementation of a new CMS, along with systems integration, is done by a team experienced in the chosen CMS. But also, they will understand the need for a combination of skill sets such as content development, visual design, user experience design, experience architecture, customer experts, mobile developer, etc. We’re glad we’ve remained specialized. Even when pressured to become full service, we stayed the course. And we can say with confidence that we can build excellent websites and we can integrate systems better than many others. We’re okay with the reality that we will never get the same glory as the creative agencies. We’ll never be featured at Cannes LIONS, but we could very well build the technology that brings the winning creative to life. In fact, we have gotten so good at partnering with agencies to build great things that we decided to focus on exactly that. 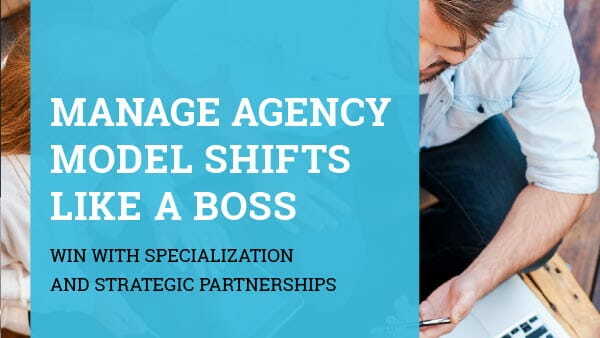 Read more about the shifts in the agency model and how agencies can win by specializing and partnering in our ebook, “Manage Agency Shifts Like a Boss”.